Yahoo with a Digg-like service (see TechCrunch). But after Jason Calacanis has still been killed for being a Digg epigon no one seems to be interested in this story. 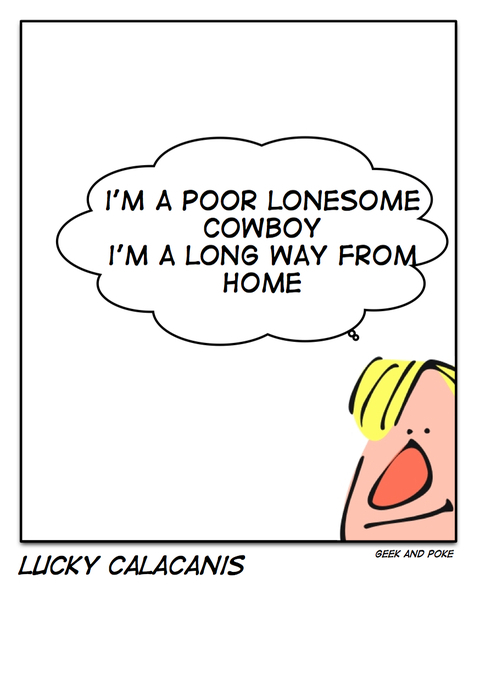 Yahoo: Say 'Thank You' to the lonesome fighter Jason Calacanis!! !